Couin is a village 15 kilometres east of Doullens. 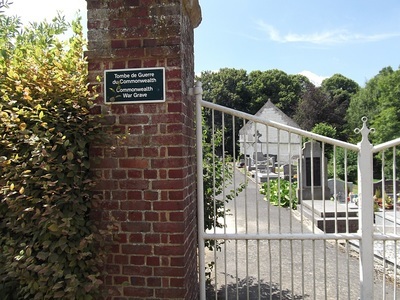 Visitors should follow the main Doullens to Arras road, N25, as far as the crossroads with the D23. Follow the D23 to Souastre, then the D2 to Couin. 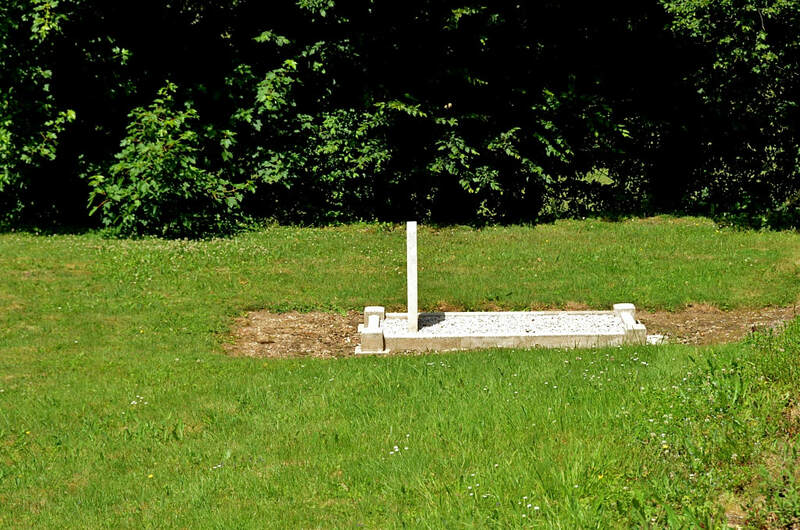 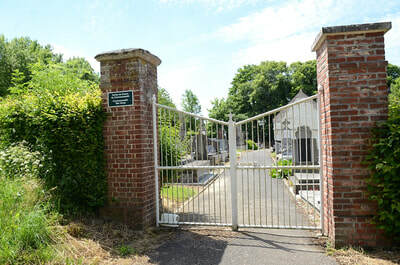 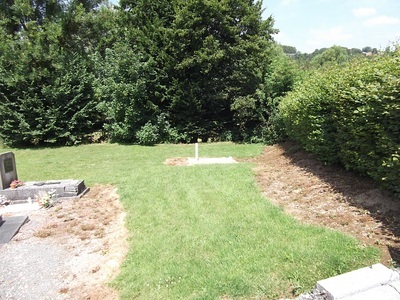 The war grave may be found in the north-east corner of the cemetery. 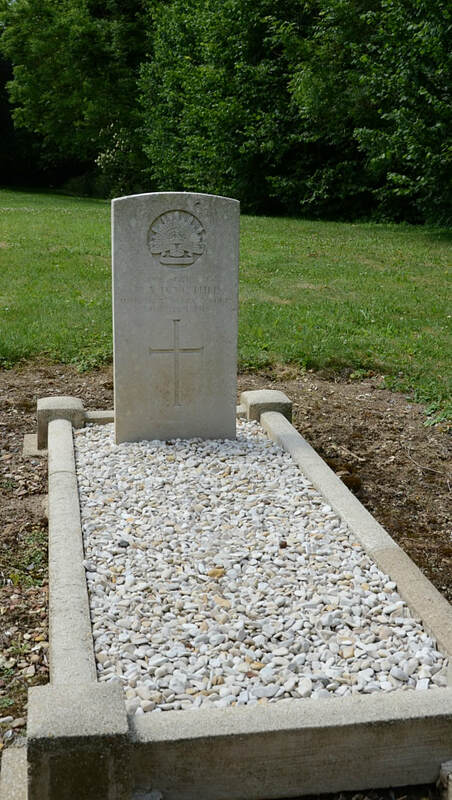 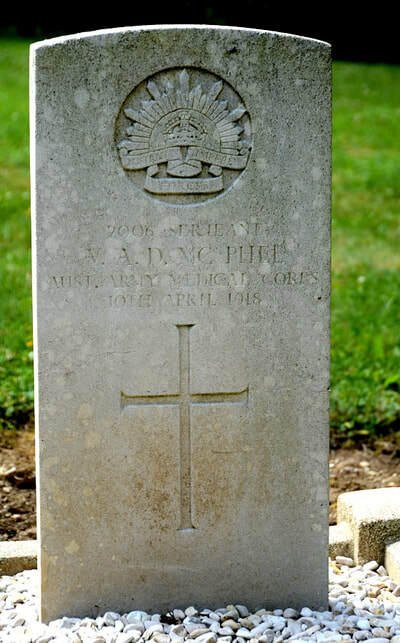 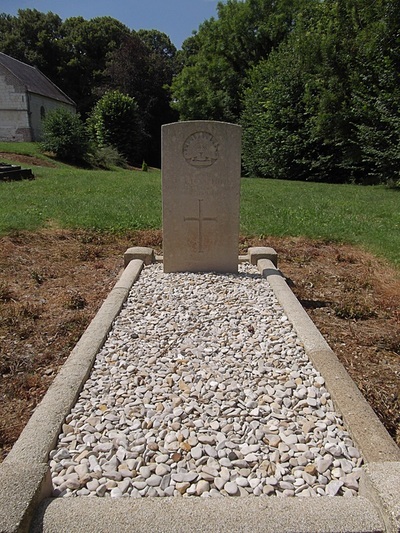 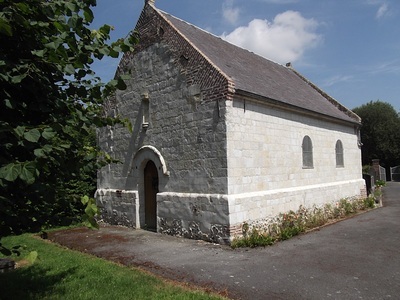 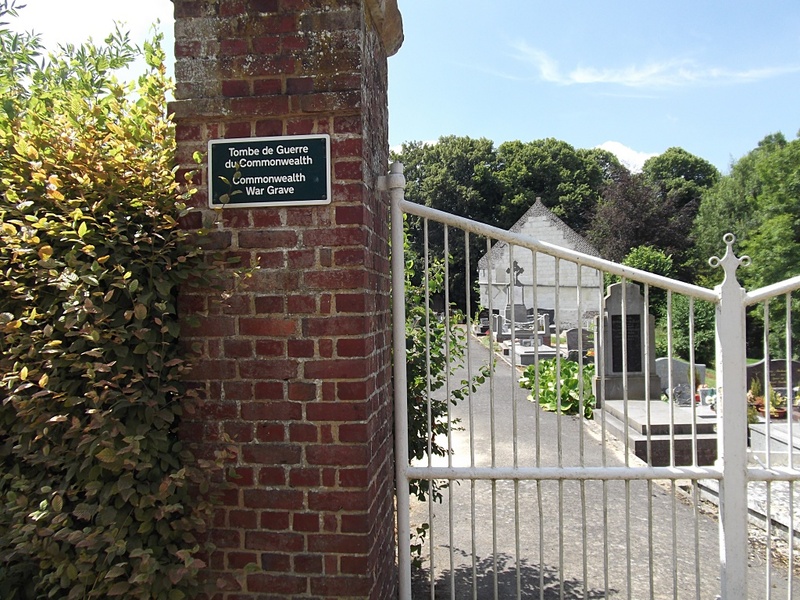 Couin Communal Cemetery contains one Commonwealth burial of the First World War. 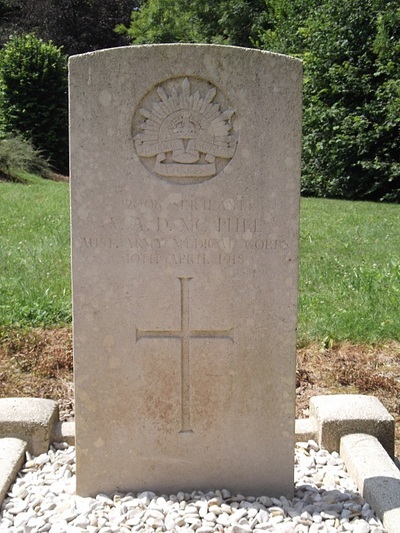 2006 Sergeant Victor Alexander Douglas McPhee, 4th Field Amb., Australian Army Medical Corps, died 10th April 1918.